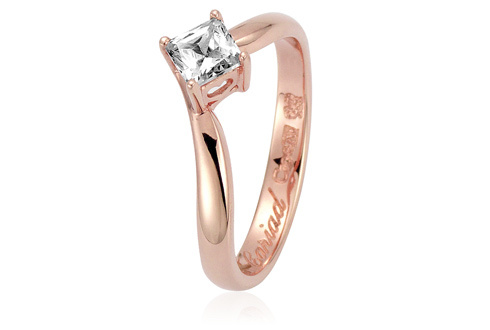 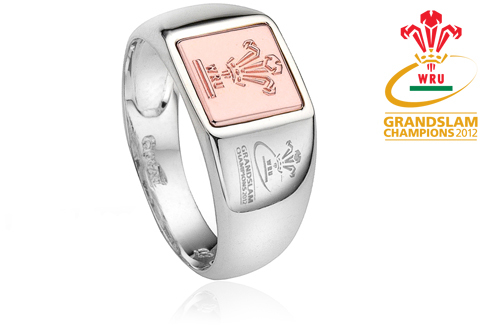 From The Queen Mother in 1923, to the Duchess of Cambridge in 2011, generations of the Royal Family have chosen precious Welsh gold to create their wedding rings. 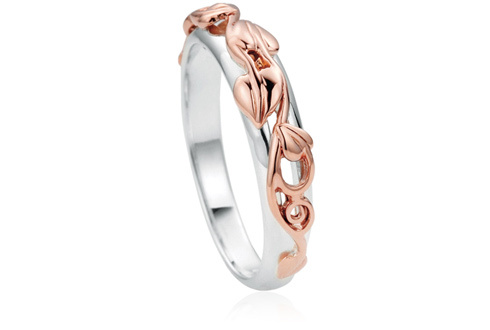 This is a tradition that Clogau Gold shares, for over 17 years Clogau Gold has been creating the most beautiful wedding jewellery, containing a touch of rare Welsh gold - the gold of Royalty.Elegantly handcrafted and featuring a most classic unisex design, the 4mm Windsor collection wedding ring has been crafted in illustrous 9ct white gold. 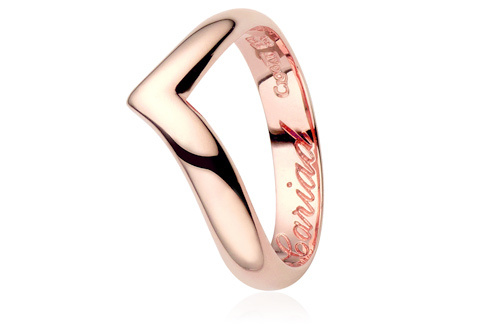 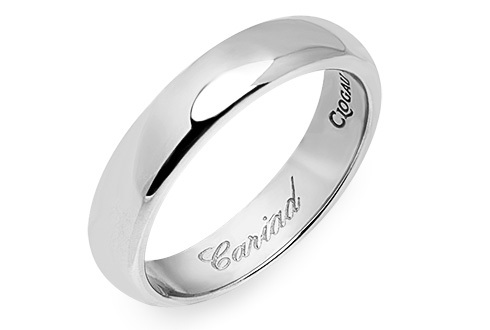 Inscribed on the inside of the band is the Welsh word 'Cariad', meaning beloved, sweetheart or darling in a beautiful italic script.Contained within the solid white gold is a touch of rare Welsh gold from Snowdonia, making this a truly unique piece of jewellery than can be treasured and admired forever.